Treadmill. Running machine for sale! This running machine is for 4.0hp for semi commercial use. 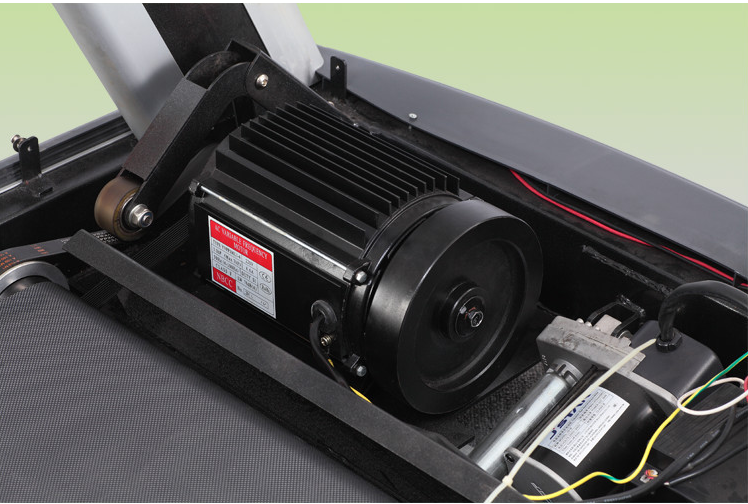 It is equipped with Taiwan AC heavy duty motor, providing 20% more power. 3.5mm Germany Seiglin belt, making it super durable. 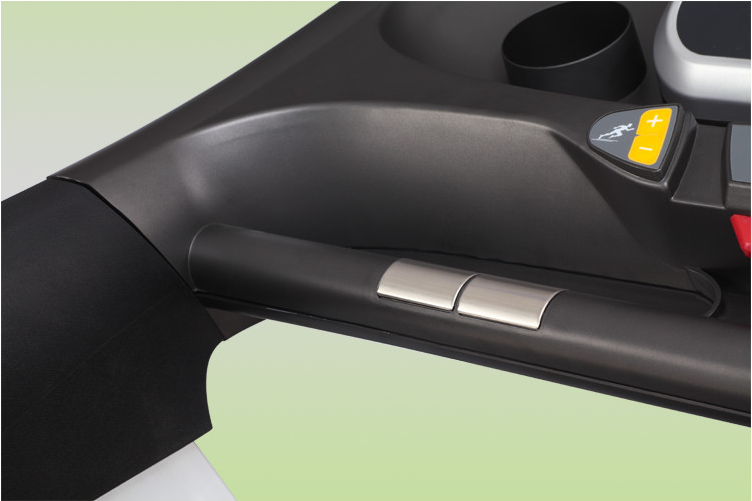 Aluminum alloy frame cover, excellent finishing. 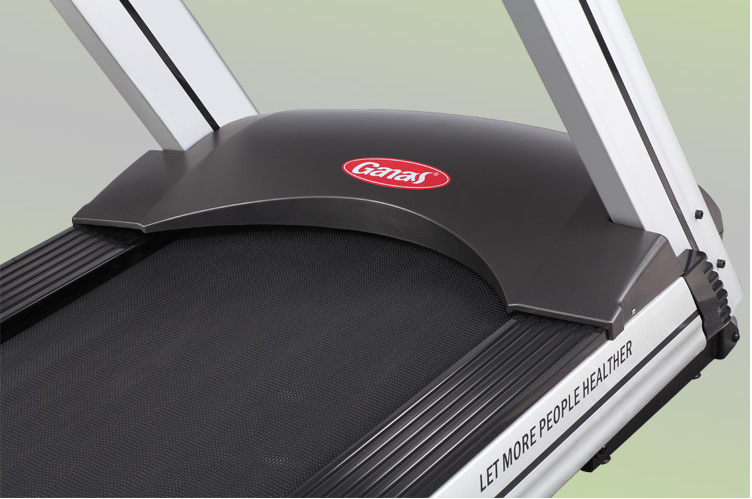 The KY-9909 treadmill is popular for gyms and home gyms. 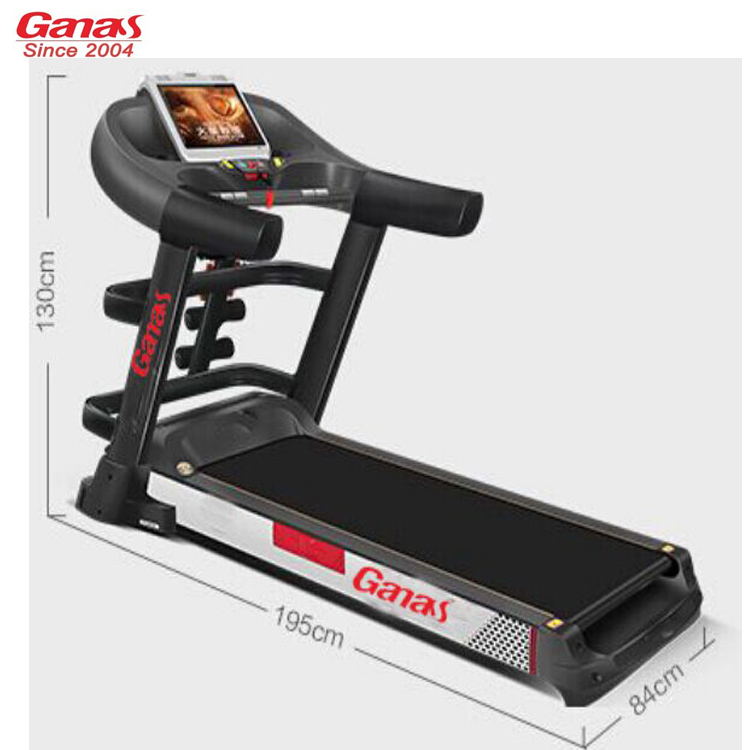 Looking for ideal Running Machine for Sale Manufacturer & supplier ? We have a wide selection at great prices to help you get creative. All the Running Machine for Sale are quality guaranteed. 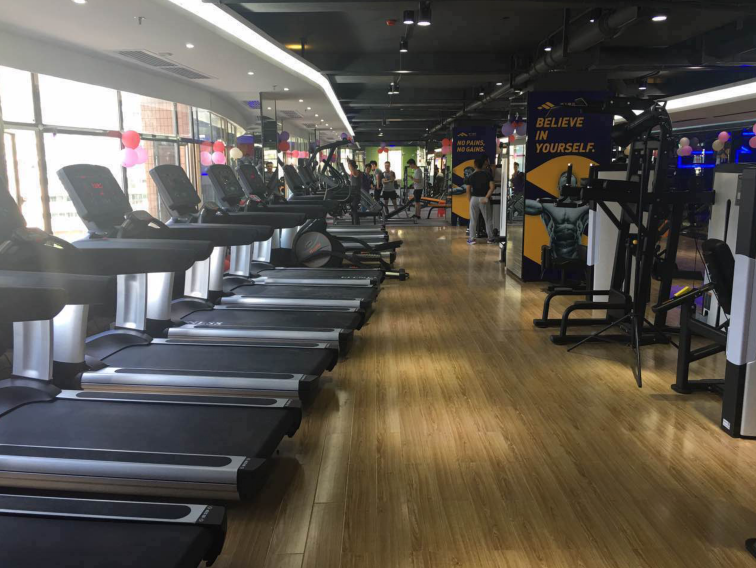 We are China Origin Factory of Cheap Treadmills for Sale. If you have any question, please feel free to contact us.